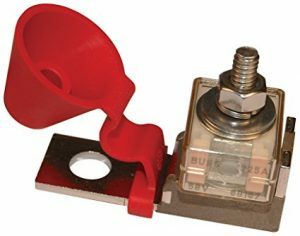 A battery fuse block is a set area where all of your electronics can draw the right amount of power without connecting directly to the battery. 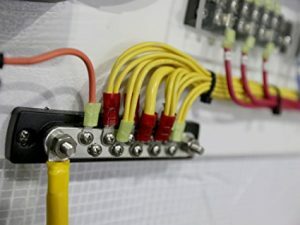 It ensures that each connection is solid, it will not overheat, and you will never have to worry about sparks or other issues that could cause damage to your more sensitive equipment. Typically, the Bluesea fuse block will come in three parts. 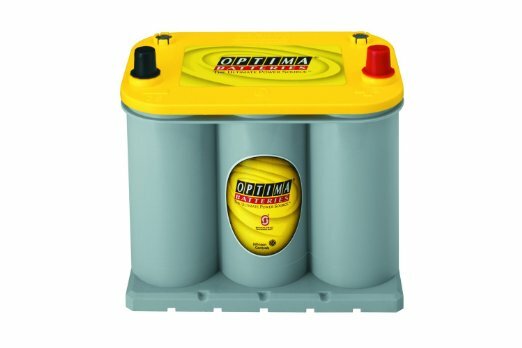 They all work together to provide your boat with a steady power source. You will have the busbar, which is responsible for distributing power. Then, you will have the block terminal, which will connect to the busbar. Nexy, you will then need to install fuses to send out the power to that particular wire and device. Why Have a Boat Fuse Block? These fuse blocks are often installed from the boat manufacturer, but those are often just enough to power the things that are installed when you purchase your boat. If you want fish finders, GPS systems, radios, lights, etc; a fuse block may also be necessary. You’ll want to make sure before you purchase any fuse block that it is solid enough to withstand salt spray and vibrations that you would not normally have to deal with when adding a fuse box to your vehicle. Not all fuse blocks are created to resist salty air or extreme vibrations. Check out some of the most popular Blue Sea System options below. 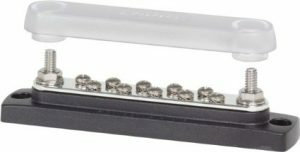 This fuse block has an isolated stud design that uses standard M* hardware and it can be stacked. It is ideal for DC main, inverters, windlass, and bow thruster circuit protection because it can provide high currents in tight spaces. It is weather proof and suitable for the harsh marine environment. 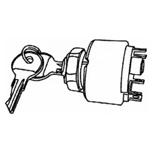 These fuses are available in a variety of Amperages. 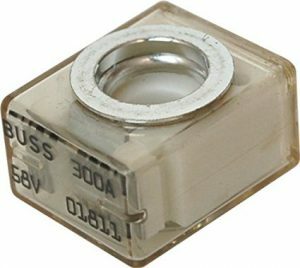 The 300A terminal fuse produces a max voltage of 58V DC. It has a visual indicator that shows you if it has blown to make diagnosing issues within your electrical system easier. It is designed to work with terminal fuse blocks and not fused directly with your battery. This busbar has 10 screws and a cover. 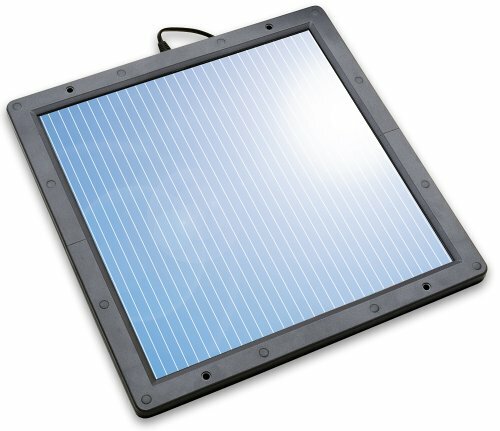 It has a reinforced polycarbonate base with tin plated pure electrical copper. This gives you max conduciveness. 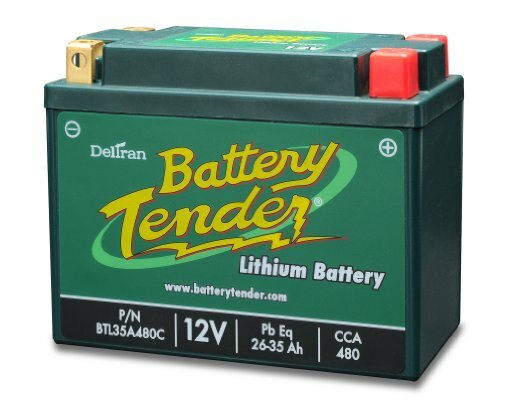 There are different setups available, but one of the most popular is the 300v AC/48v DC. It has a continuous rating of 130A AC/150A DC.